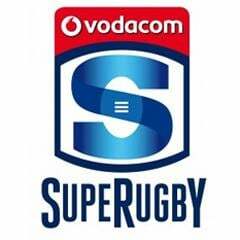 Cape Town - The role of returning Stormers lock Eben Etzebeth will be a primary factor in deciding the outcome of the Super Rugby derby against the visiting Sharks in Cape Town on Saturday. 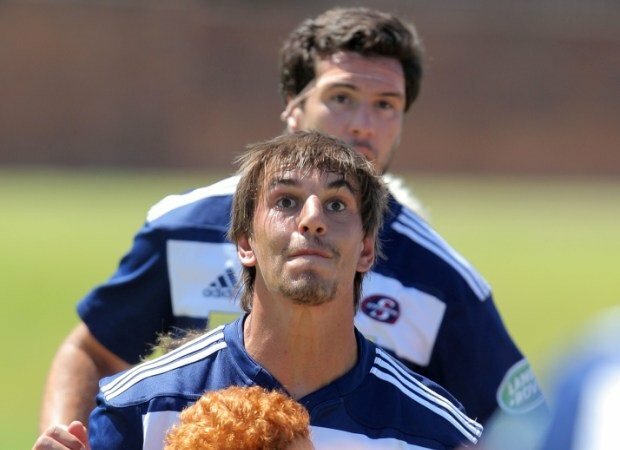 For the past two weeks, the Blues and the Lions exposed the Stormers at line-out time and Etzebeth's inclusion could change that. Stormers coach Allister Coetzee identified the set pieces and breakdowns as the areas where his team needed to improve. "This is the time to get the fundamentals right. We had the intent, but a few bad habits crept in and we need to sort it out," he said. 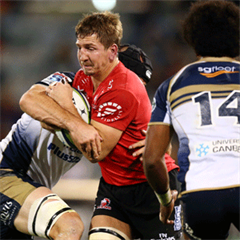 "We want to see a big improvement in our set-piece play, both in the scrums and line-outs. I have also spoken about the need to improve our breakdown play, where we didn't get the reward in order to build on our continuity and attack." Matt Proudfoot, the Stormers' forwards coach, felt the Sharks were well-equipped to dominate breakdown play and his pack had been focusing on that area in training over the past few days. "The Sharks, like the Lions and the Chiefs, are really good at breakdown time. They will attack your attacking breakdown," said Proudfoot. "We have a plan in place in a quest to be more forceful when we clean out. "I think that is going to be the key against the Sharks; to clean out the bodies that are contesting the ball." Sharks coach Gary Gold said the Stormers' backline posed a bigger threat than their misfiring pack of forwards. He said they had the ability to punish poor upfield kicks by the opposition. "They've got lethal steppers, certainly the most lethal backline in the SA Conference," said Gold. "We just have to be careful we don't think that if we put boot to ball, everything will go our way." The Sharks opted to bolster their backline by including experienced Springboks JP Pietersen and Frans Steyn who returned from club stints in Japan just a few days ago. "They are hugely experienced Springboks and are coming back to a group of players they have been with for a long time. It is not like this is a new team for them," Gold said. "It's not as if they haven't been playing rugby - they've been playing rugby week in and week out in Japan. "I don't think it's a gamble bringing them right back in, their experience is going to help us through the spine of the team and will hopefully help Bismarck du Plessis and Patrick Lambie with the leadership throughout the whole team."